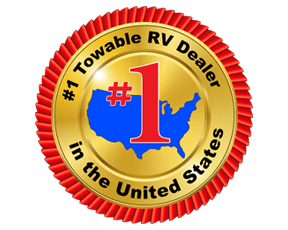 It's time to upgrade from your tent to this Vibe travel trailer! After you've set up camp, you can relax on the 68" tri-fold sofa and enjoy a nice cold drink. The large slide out in the living room allows the kids to play with the dog on the floor while the chef of the family prepares lunch on the three burner range. 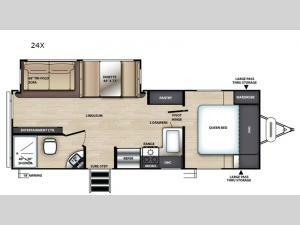 This unit includes a rear corner bath that adds privacy and convenience. 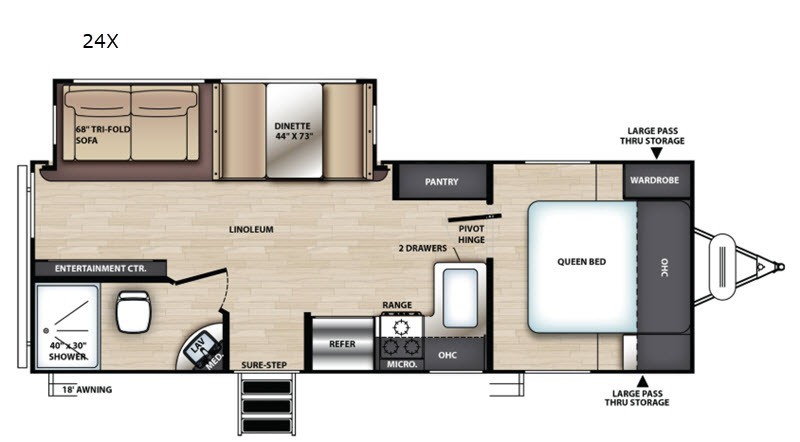 The front private bedroom with a queen bed will be a place you can retreat to each night after a day outdoors. You are sure to enjoy the 18' awning that will shade you on those hot summer days.